The whole month of June looked pretty much like a long rainy day. Nothing that makes you want to wear any Summer makeup looks. I didn't even bother to fake tan as my legs were never on display: I had to wear tights every time I was wearing dresses. It looks like the temperatures are rising a tiny bit now so hopefully this will improve. So, onto the June favorites! 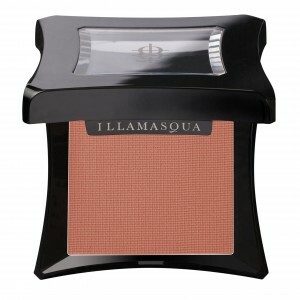 Illamasqua Naked Rose powder blush. More information coming soon on this one, but I've been wearing it almost daily since I got it a the beginning of the month. It's just a perfect beige pink that goes with anything. Jemma Kidd PawPaw cream blush. On the days I wasn't wearing Naked Rose because I wanted a more peachy look, I was wearing this one. Still completely in love with it: it's easy to apply, long lasting and beautiful! 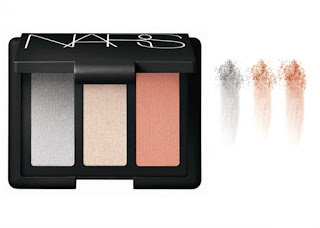 Even though I'm sure this would look prettier on bronzed skin, I have worn it anyway and I really like the soft and pretty looks you can create with this palette. I've said anything I could say about this product already. I just love it. Still enjoying this very much after several weeks of use, and it doesn't look like the formula is drying at all at the moment. I got this in Norwich in May and have been using it a lot this month to apply my Naked Rose. This is a big fat brush that is perfect for a soft blending of the color. I wouldn't necessarily recommend it for a very pigmented brush that requires light and precise application, but to give a pale or natural color a soft blended effect, it's absolutely perfect. 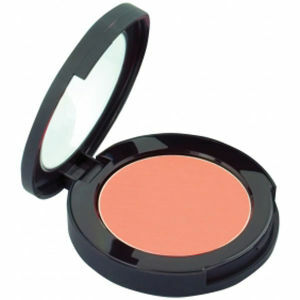 The Paw Paw cream blush looks amazing! I too, adore my Real Techniques blush brush; I love all their brushes really! I'm all about the Naked 2 palette by Urban Decay and armour gloss. 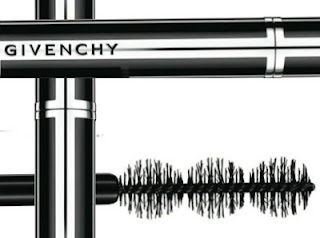 I've heard good things about the Givenchy mascara and have been wanting to try it out. 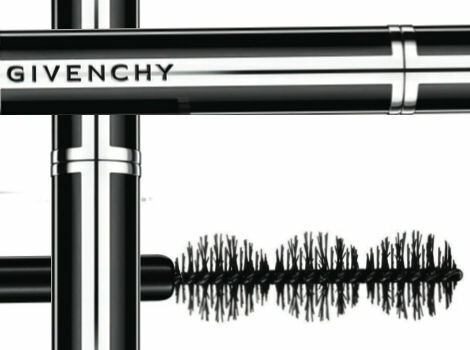 I'll be honest, this has more smudge potential than the YSL does!